This entry was posted in Computer, Murmuring, Network, Telephone and tagged car, cellular, device, mobile on May 27, 2016 by Gea-Suan Lin. This entry was posted in Computer, DNS, Murmuring, Network, Security and tagged alto, apt, backdoor, command, control, dns, network, networks, palo, security on May 26, 2016 by Gea-Suan Lin. To better align with Chrome's release cycle, SPDY and NPN support will be removed with the release of Chrome 51. This entry was posted in Browser, Computer, GoogleChrome, Murmuring, Network, Security, Software, WWW and tagged chrome, google, http2, nginx, openssl, performance, spdy, speed, trusty, ubuntu on May 26, 2016 by Gea-Suan Lin. This entry was posted in Computer, Murmuring, Network, Programming, WWW and tagged cheatsheet, code, http, response, status on May 25, 2016 by Gea-Suan Lin. These are the first two of more than 10 additional GCP regions we'll be adding to our network through 2017. 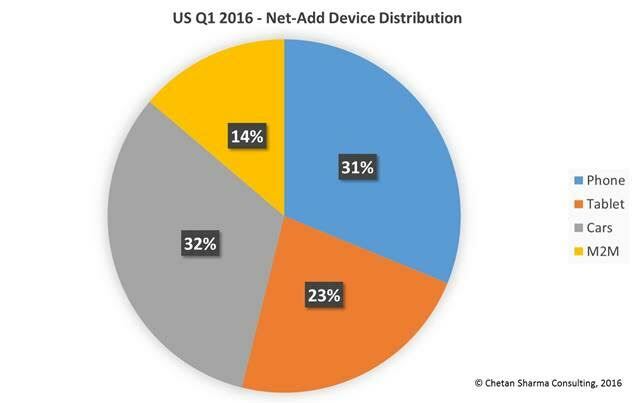 This entry was posted in Cloud, Computer, Murmuring, Network and tagged cloud, gcp, google, japan, oregon, platform, tokyo, us on May 25, 2016 by Gea-Suan Lin. Q: In what Regions is ACM available? Please visit the AWS Global Infrastructure pages to see the current Region availability for AWS services. 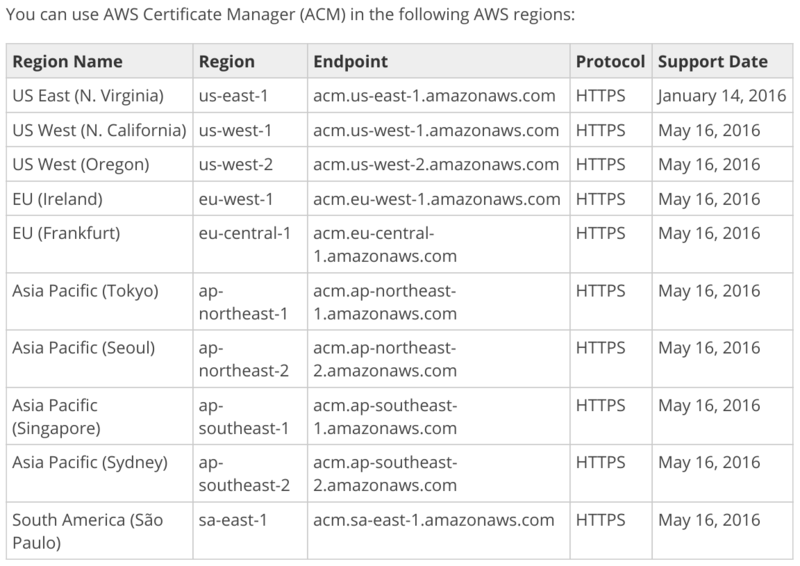 Certificates provisioned in the US East (Northern Virginia) Region, and associated with an Amazon CloudFront distribution, are distributed to the geographic locations configured for your distribution. This entry was posted in AWS, Cloud, Computer, Murmuring, Network, Security, WWW and tagged acm, amazon, aws, certificate, faq, guide, manager, region, security, ssl, tls, user on May 23, 2016 by Gea-Suan Lin. No HTTP/2 for you! - HTTP/2 was enabled by default in go 1.6, however HTTP/2 mandates the support of the cipher suite TLS_ECDHE_RSA_WITH_AES_128_GCM_SHA256. As this is a 128bit cipher, it needs to be removed. 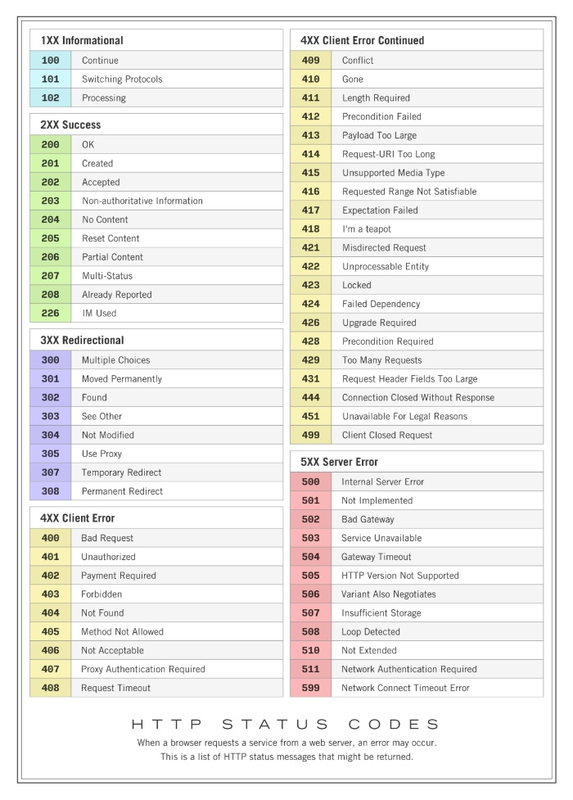 The only way to achieve a perfect score now is to disable HTTP/2. This entry was posted in Computer, Murmuring, Network, Programming, Security, Software, WWW and tagged cipher, http2, labs, perfect, score, security, ssl, strength, tls on May 22, 2016 by Gea-Suan Lin.